Not happy with your smile? Want to improve it? 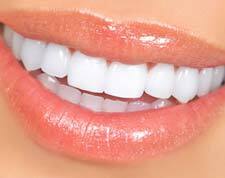 Cosmetic Dentistry Perth. There’s so much that can be done these days to improve the appearance of a person’s smile — at any age. 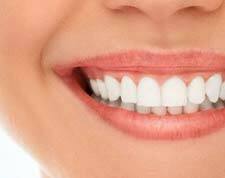 From powerful, professional whitening treatments to amazingly realistic porcelain veneers to state-of-the-art dental implants, there’s a wide range of exciting possibilities. 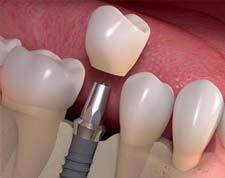 Dental implant surgery is a procedure that replaces tooth roots with metal, screw-like posts and replaces damaged or missing teeth with artificial teeth that look and function much like real ones.